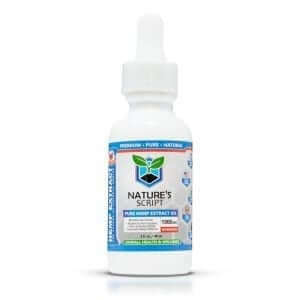 Nature's Script is a leader in the natural health industry because of our commitment to quality and innovation -- but you don't have to simply take our word for it. We love sharing the feedback we receive from everyday people who try Nature's Script. Whether you're dealing with pain, anxiety or only seeking a natural health boost, our CBD products can help you feel more energized and well-rested. 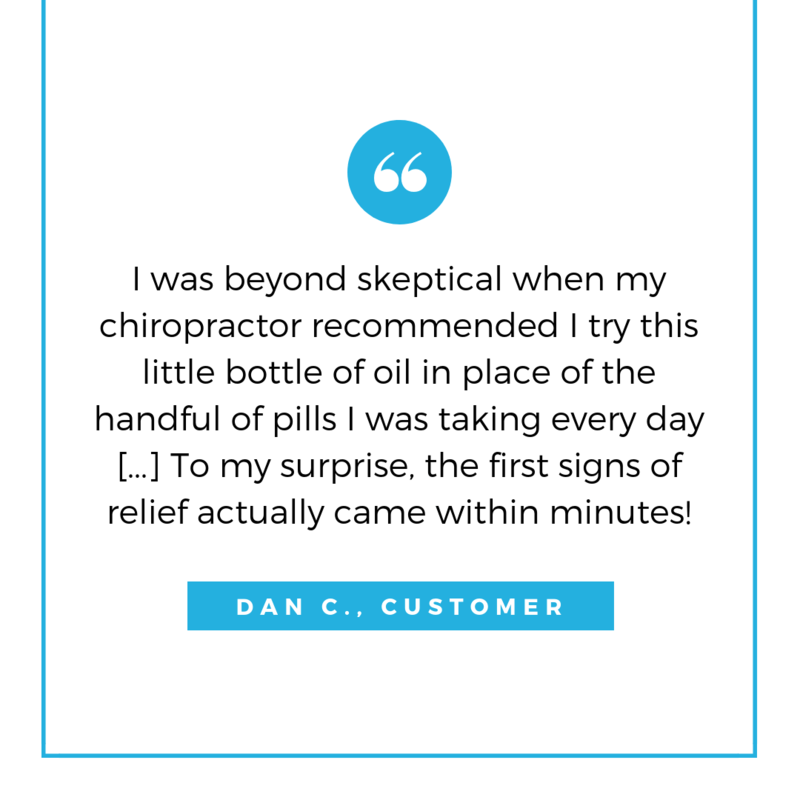 "I was beyond skeptical when my chiropractor recommended I try this little bottle of oil in place of the handful of pills I was taking every day. Reluctantly, I followed her advice and began supplementing the oil with the anti-inflammatories, Aleve and Advil I was taking all day every day. To my surprise, the first signs of relief actually came within minutes! As I continued using the oil throughout the week, I continued to be amazed at the lack of inflammation in my shoulder and hand. The more I paid attention, the more I noticed. My stomach was no longer a mess, which I suspected was from all the pills and stress. I was actually sleeping through the night and waking up feeling rested, rather than just tossing and turning to avoid laying in painful positions. I do steel work and metal fabrication for a living. There was a point where I was missing full weeks of work due to the pain I was in. I had been for scans, to doctors and surgeons, been prescribed meds, had cortisone shots [...] nothing was working. I've now been virtually pain and inflammation free for close to 2 months. The clicking and snapping in my shoulder have almost completely stopped. Honestly, my overall outlook on life is better without the pain and worry looming over me day in and day out. I'm beyond happy with the results and look forward to exploring to possibilities of CBD/hemp extracts further." -Dan C.